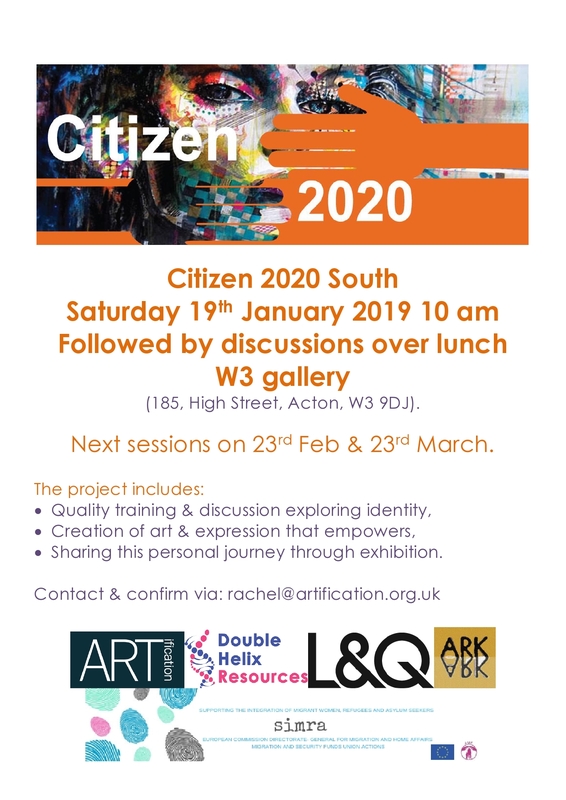 Session building towards an exhibition of work and the sharing of stories on the C2020IISouth Acton project. Exploring identity workshop focused on a sense of belonging. Reflection & creation.